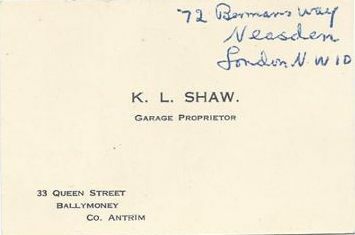 The Shaw family's start in the automobile business dates back to the 1940's when Ken Shaw Sr. opened a service repair shop in Ballymoney, Northern Ireland. 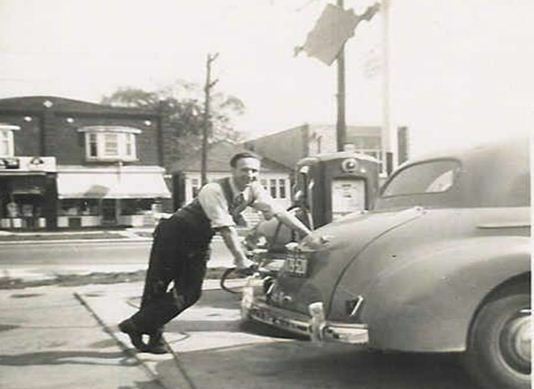 After successfully repairing motor vehicles and servicing his customers, Ken emigrated to Canada in 1954 and began his new life in Toronto, where he started working at a Sunoco gas station on Spadina as a licensed mechanic. 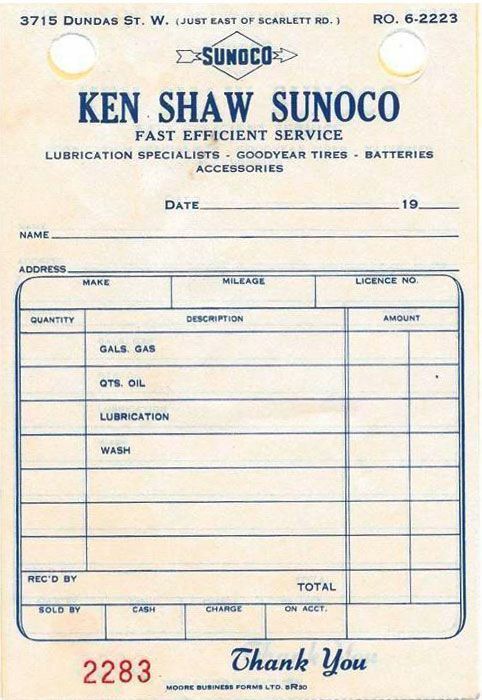 In 1958 he acquired his own Sunoco gas station called Ken Shaw Sunoco on Dundas Street West near Scarlett Road. In 1963, Ken Shaw Sr made the decision to start selling cars. Ken Shaw Motors Limited had begun. He took on the Renault brand and started selling new vehicles to the public for the first time. This required him to move to a new location at 4005 Dundas Street West just down the road from his Sunoco station. His successful ways and how he looked after customers caught the eye of a growing car company fairly new to Canada - Toyota. Toyota soon approached Ken Shaw Sr, and together they agreed Ken Shaw Motors would take on the Toyota franchise. 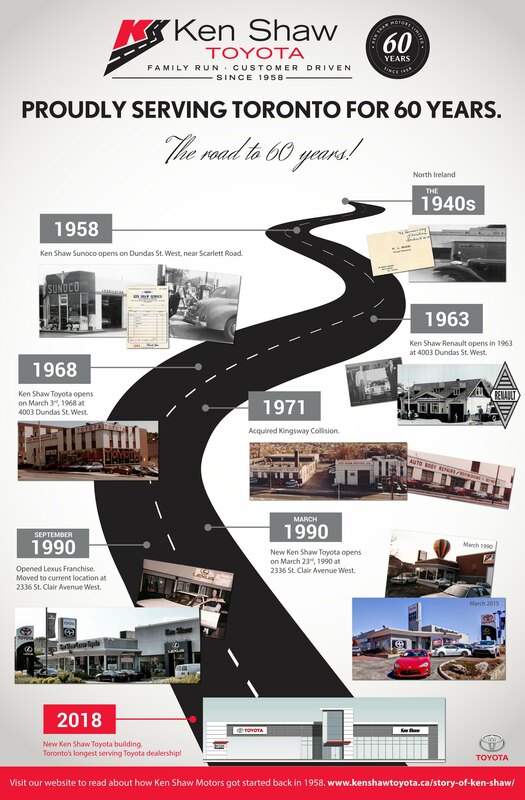 On March 3rd, 1968, Ken Shaw Toyota opened its doors to the public. It wasn't long before record sales were happening and Toyota began to quickly grow in Canada. 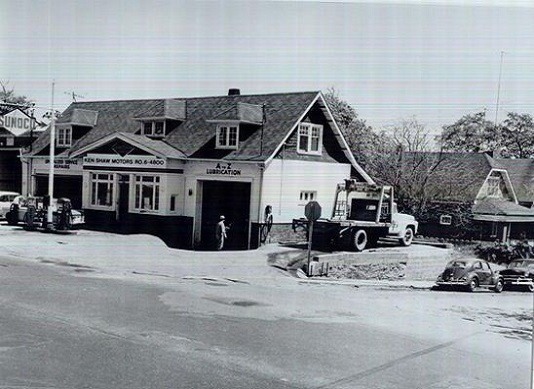 In 1971, Ken Shaw Sr. acquired Kingsway Collision, a body shop next door to Ken Shaw Motors. With this addition the dealership was able to become a full service operation, offering sales, service, parts and body repairs to their clients. In July 1971 Ken Jr. joined his father in the growing business, followed by his brother Paul in June 1977. The two sons quickly went to work in the service side of the business becoming licensed technicians before moving into other aspects of the business. Since the mid 1980's Ken Jr. has been managing the service operations of the business while Paul manages the sales side. In 1989 a golden opportunity came along when Toyota chose Ken Shaw Motors as the first Lexus franchise of 22 selected dealers. Only 22 carefully chosen dealers out of 240 Toyota dealerships across Canada were awarded the Lexus franchise. The extension of the Lexus franchise, in addition to the growing Toyota business required Ken Shaw Motors to move to a much larger facility. A 5 acre site at our current location, 2336 St. Clair was acquired and major renovations started taking place in between 1989 and 1990. The new 67,000 square feet location opened for Toyota business on March 23, 1990, followed a few months later by the grand opening of the Lexus franchise. Ken Shaw Motors was proudly renamed Ken Shaw Lexus Toyota. Growth continued and in the mid 1990's a separate property across the road from Ken Shaw Lexus Toyota was purchased for the Toyota Used Car department. Sadly in October 2003 Ken Shaw Sr. passed away, leaving the dealership in the hands of his two sons, Ken Jr. and Paul. In the mid to late 2000’s Ken Jr’s daughter, Lisa Shaw, joined the family business and after working in many departments like her father, uncle and grandfather, she moved into the Collision Centre. The Toyota and Lexus business continued to grow and prosper and in April 2006, a 3 acre property north of the dealership was acquired allowing for dealership growth and additional new vehicle inventory. With the newly expanded and renovated dealership opening their doors in Spring 2018, Ken Jr and Paul decided it was time to give Ken Shaw Toyota their own building. The once Ken Shaw Lexus Toyota is now proudly two separate businesses neighbouring each other. Ken Shaw Toyota is situated on the West side of the 10 acre property, while Ken Shaw Lexus is located on the East. Ken Shaw Toyota is an automotive dealership proudly serving Toronto since 1958. We have been a Toyota dealer since 1968 which is the longest of any Toyota dealership in the GTA. With these years of experience and with 'hands on family day-to-day management', we feel that we can offer you the best experience in vehicle sales and service. We truly are.......'Family Run, Customer Driven!